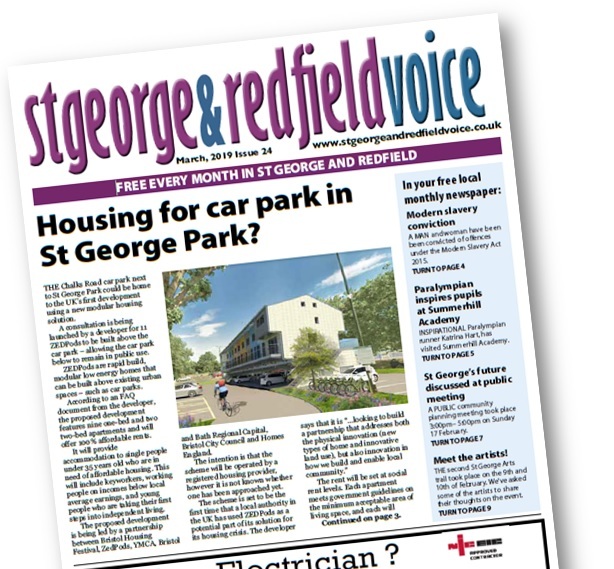 A popular St George pub has been forced to shut down despite the community's vigorous effort to save the 'thriving and viable business'. In our September edition, we reported that the Three Crowns, on Blackswarth Road, succeeded in becoming an Asset of Community of Value status, protecting it from development for five years. However, despite the community's efforts to help save the pub from closure and redevelopment, the Three Crowns sadly closed its doors for the last time on the 8th October. 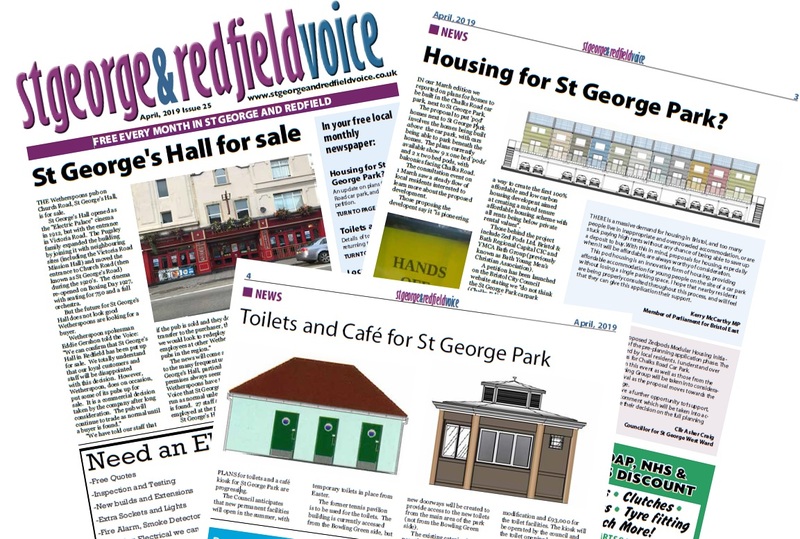 Landlady Ash Bird told the St George & Redfield Voice that after the freehold of the pub went into liquidation in September 2016 she was not allowed to renew the lease or continue paying rent. 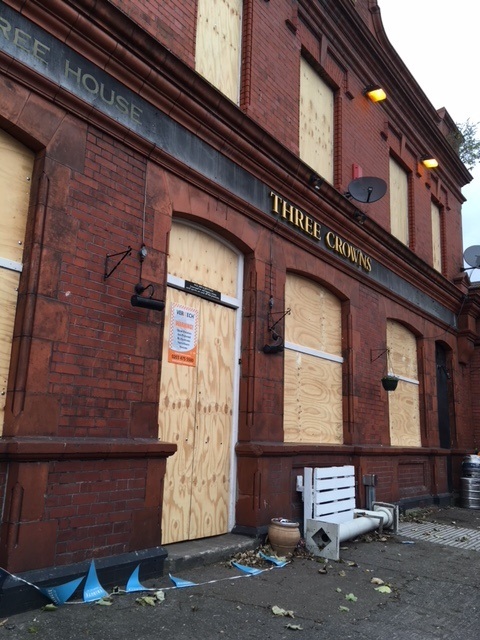 The sad news comes just three months after the pub, which has been trading since at least 1828, suffered a break-in costing over £5,500. Ms Bird, 32, said: "It is with the saddest regret that we have been forced to close. The current landlord will not accept any form of rent, not offer a new lease or get the pub valued so the community can buy it. 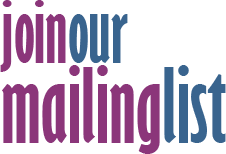 Now an asset to the community has been closed and a thriving and viable business has been shut down. "The pub was home to Bristol County Pool teams and hosted regular pool tournaments with teams coming from all over the South West to play. All the locals and pool teams are angry with the closure." Ms Bird and the community had previously fought against plans for the pub to be developed into flats. 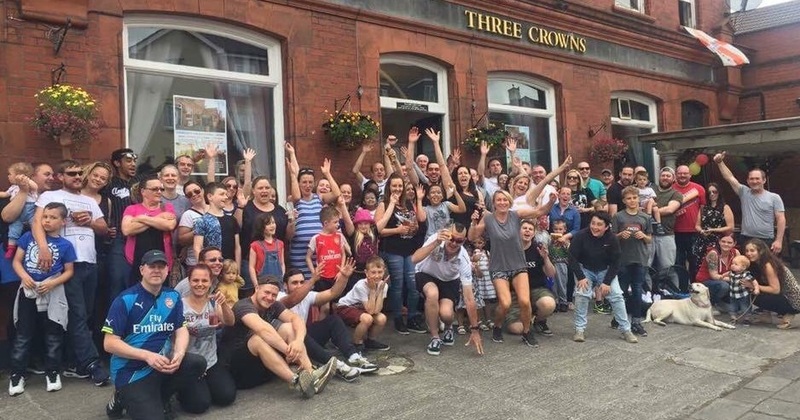 A local campaign group, 'Save the Three Crowns', has launched a petition where people can show their support for the re-opening of the pub. 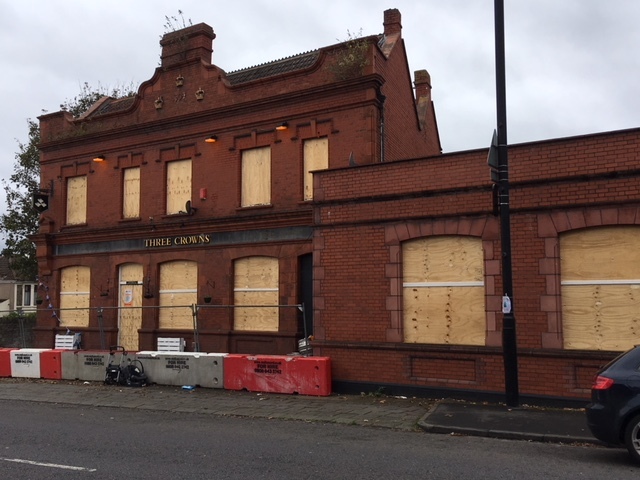 St George West Councillor Asher Craig, who supported the ACV application, said: "I was very disappointed to learn that the Three Crowns has had to close for now despite efforts by the staff and customers to secure the pub as an Asset of Community Value. "I have had the opportunity to meet with the landlord and customers of the Three Crowns, which is considered an important community asset and well used by both the local and wider community. A lot of hard work has been put in by locals to protect the pub from being sold off and listing the Three Crowns as an Asset of Community Value will enable the community to raise the funds to buy it. "I understand that the staff are continuing with their application to Historic England to have the building listed and I will continue to work with the Three Crowns staff and customers in their efforts to keep the pub in the hands of the community." Ms Bird added: "We are hoping the community can buy the pub and I would love to carry on running it and continue to make it thrive. Myself and the staff would like to thank everyone who has supported us and for all your custom. We will be going to work at our other site for the time being, hope that we and the 'Save The Three Crowns Group' group can still campaign to reopen The Three Crowns in the future. 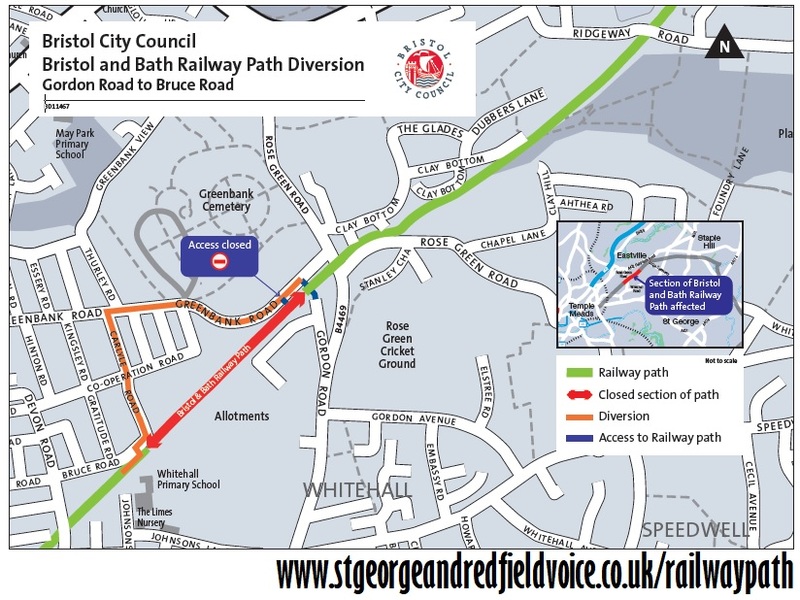 "We need people to write into the council and complain and object to any planning permission and sign the petition. Our aim is for the community to buy the pub and save it."